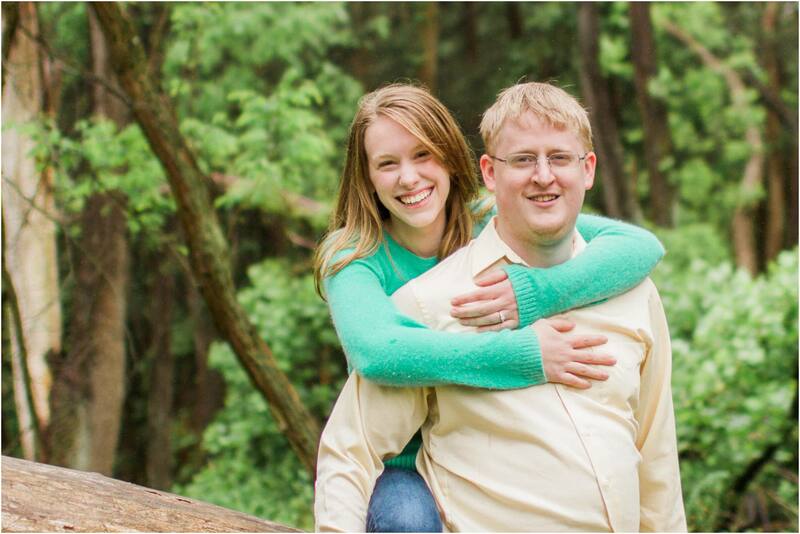 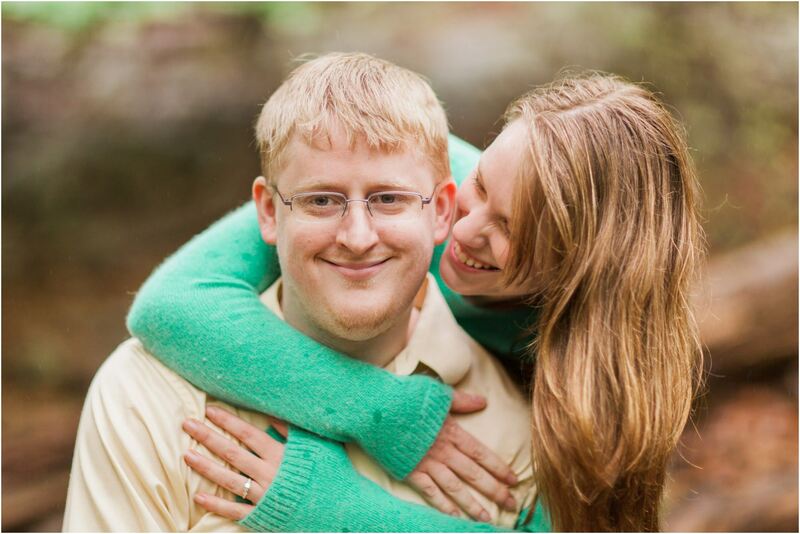 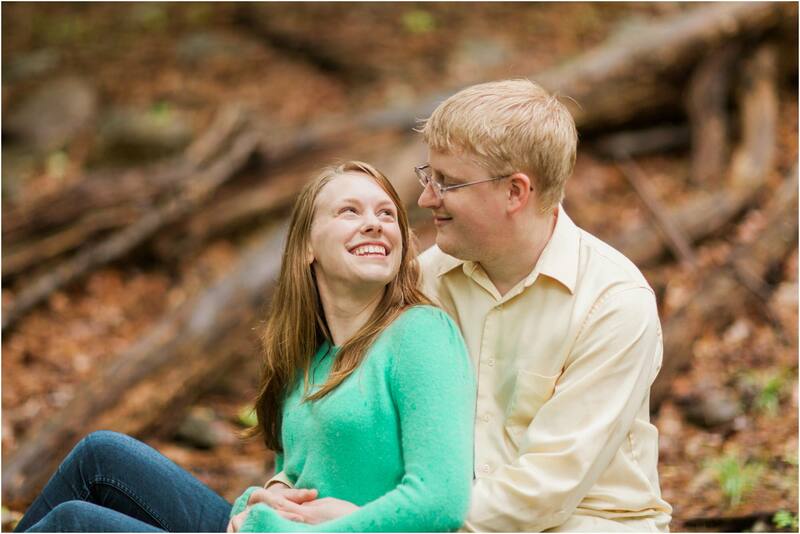 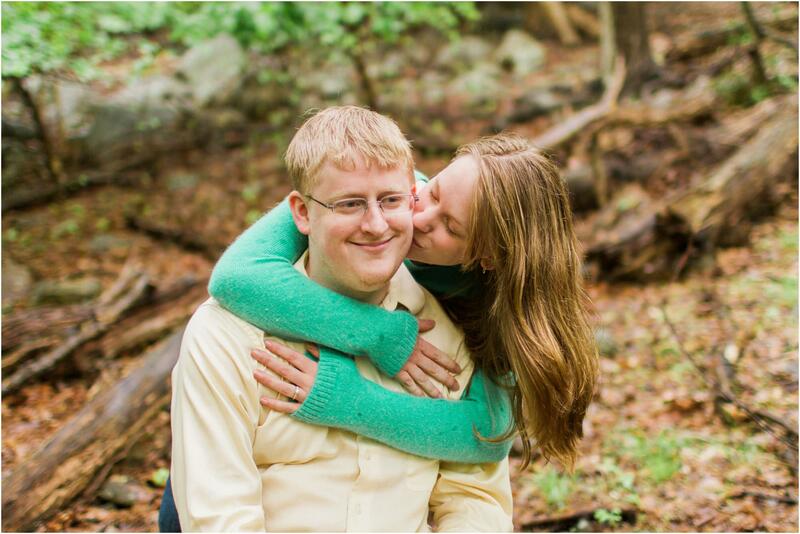 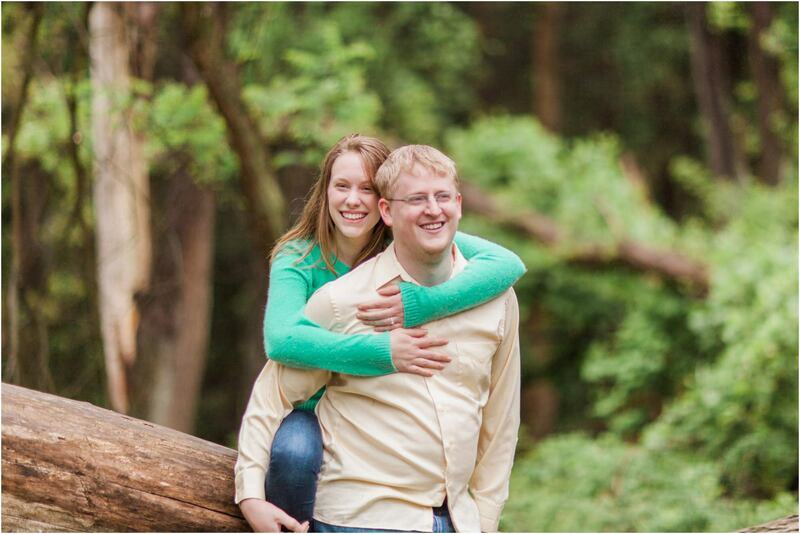 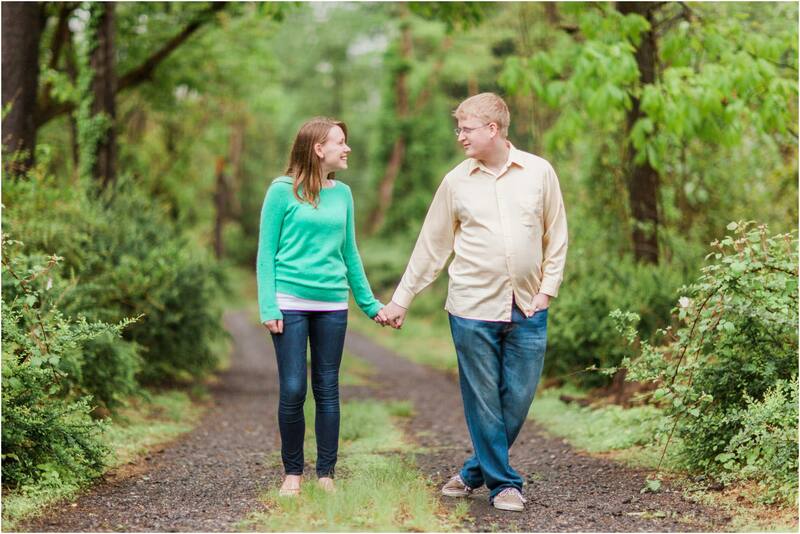 Jen & Tim’s Bear Mountain Engagement session was so much fun. 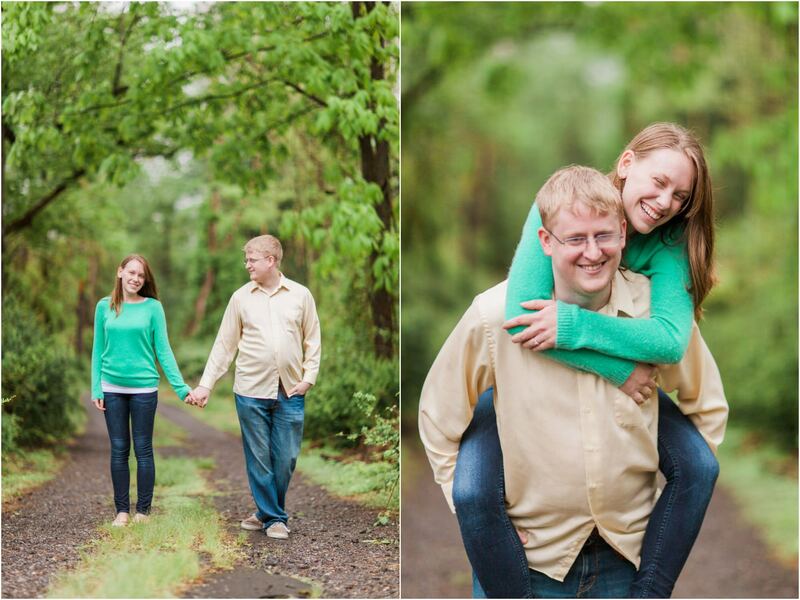 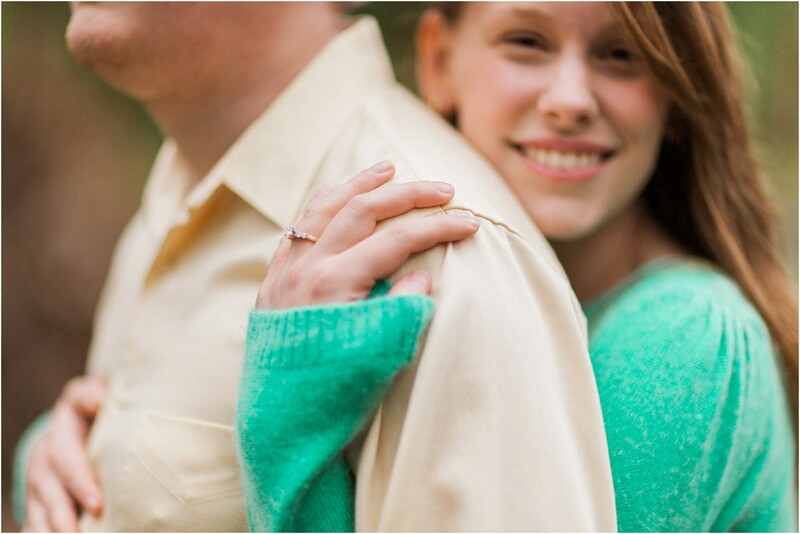 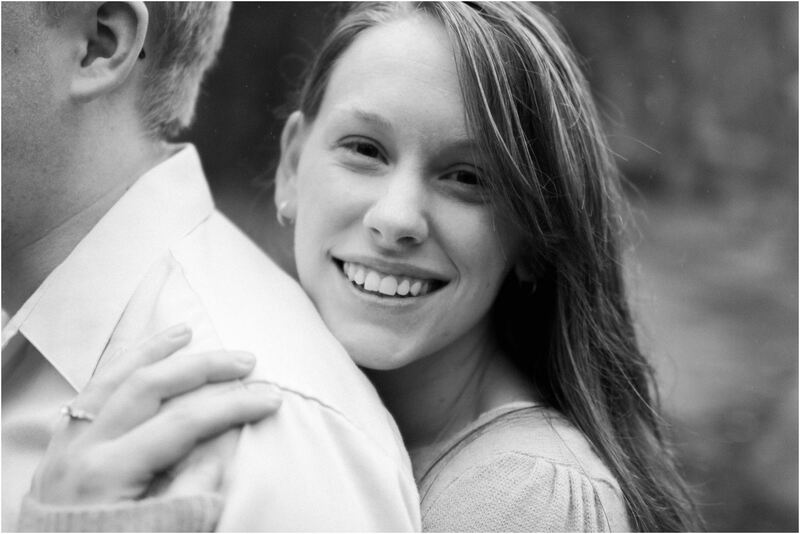 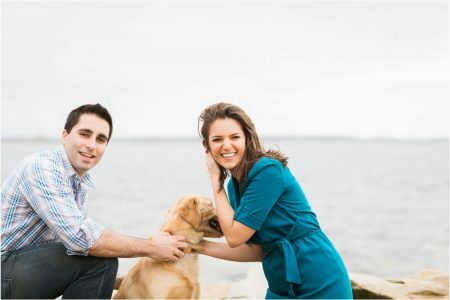 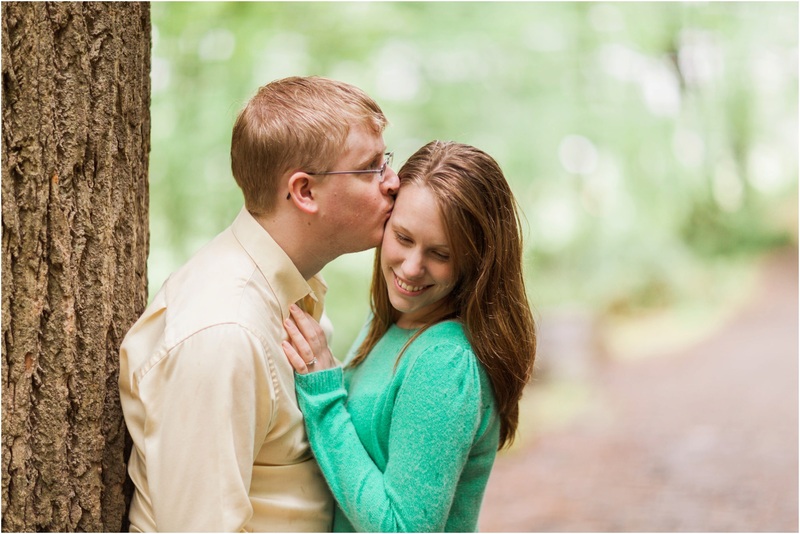 They were the first couple that we booked for 2013 and they couldn’t have been more sweet! 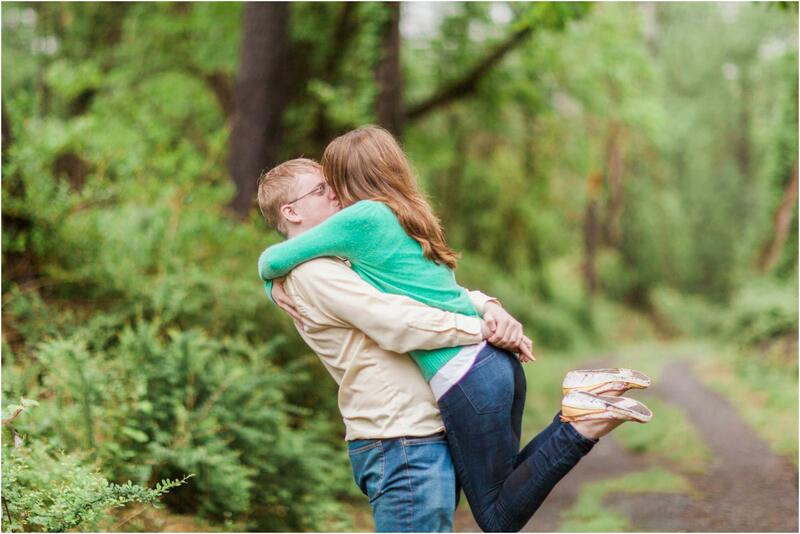 Although it rained pretty hard the entire time, that didn’t dampen anyones spirit and we still ran around the woods and got to know each other and had so much fun! 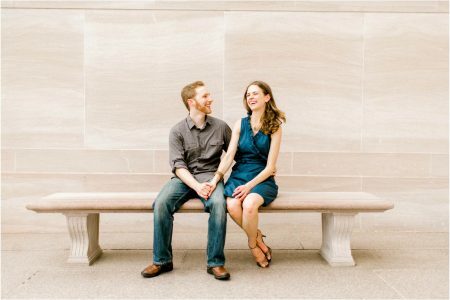 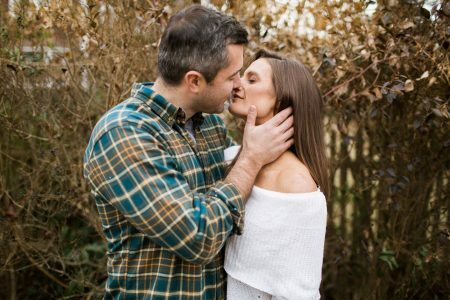 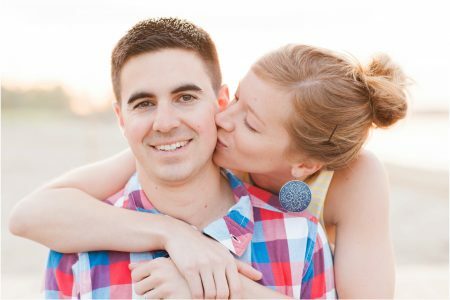 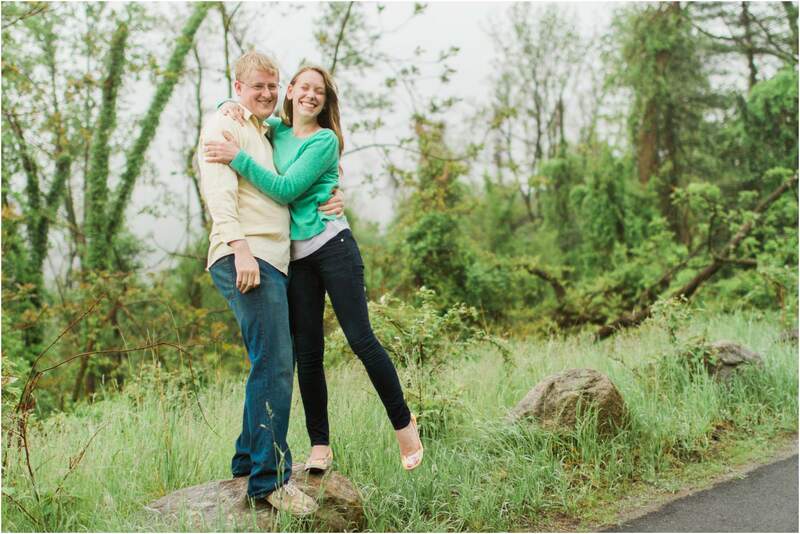 We can’t wait for their wedding in August!